"Ozoude and Bonilla’s winning short films were selected from a record 380-plus applications. Ozoude’s project is about an East Austin restauranteur who helps feed the homeless during her spare time, and Bonilla’s short is a portrait of a woman who wishes to terminate an unplanned pregnancy." 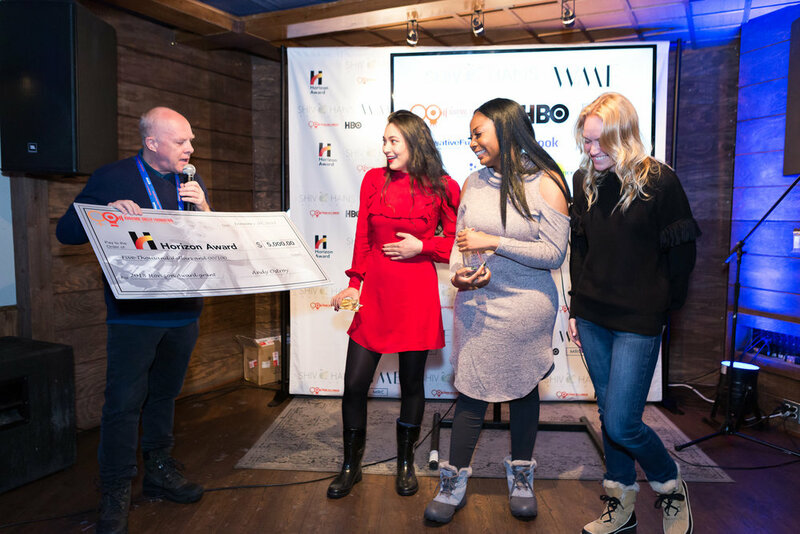 "Giselle Bonilla (pictured second from left) and Benita Ozoude (pictured third from left) were announced as the winners for their short films of two minutes or less. The awards received a record 380-plus submissions from 275 films schools worldwide." "Now in its third year, the award seeks to honor emerging female filmmakers from around the world". "The Horizon Award co-founders, Elwes, Howell, and Vachon, have partnered with new and returning sponsors: The Adrienne Shelly Foundation, Sundance Institute, Women In Film (WIF) Los Angeles, The Black List, CreativeFuture, The Creative Mind Group, ScreenEngine, MPRM, Twitter, MPAA, WME, and ShivHans Picturesfor the 3rd Annual Awards in Park City." 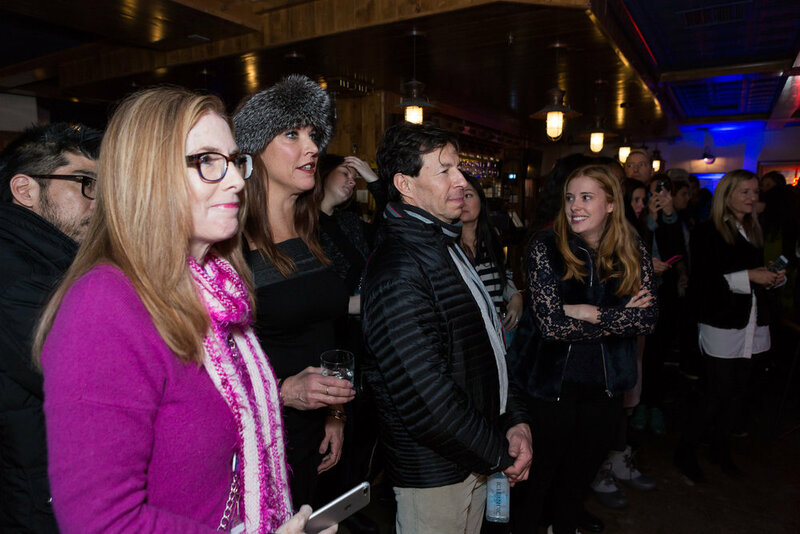 “The Horizon Award To Recognize Four Women Directors at Sundance 2016,” features THE HORIZON AWARD, by Sydney Levine. “US Briefs: Cast bulks up on Myriad’s 'Heartbeats,’” includes THE HORIZON AWARD, by Jeremy Kay. 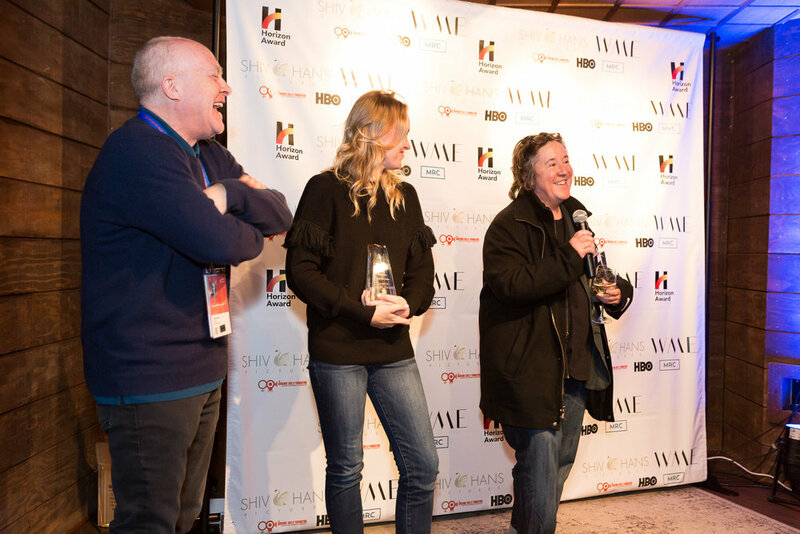 “Sundance 2016: Four Female Directors Win Horizon Awards,” features THE HORIZON AWARD, by Todd Cunningham. 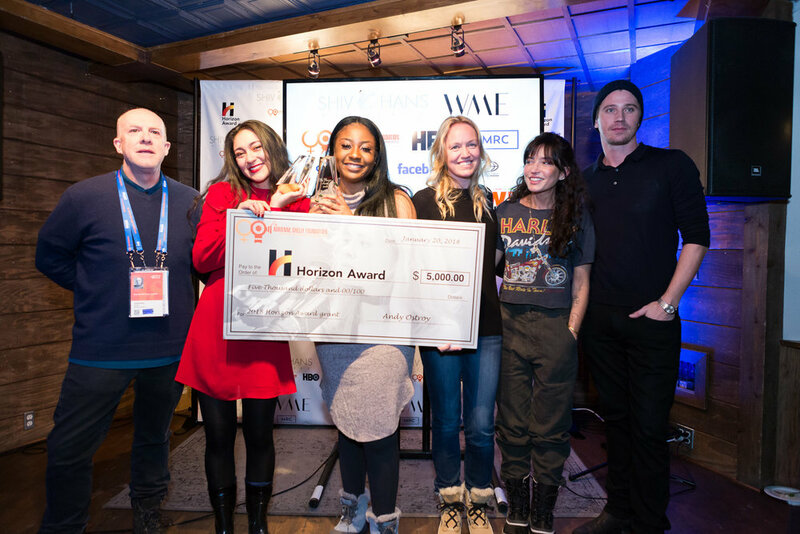 “Horizon Award Winners Highlight Female Helmers; SpectreVision & Ubisoft Team For VR Content – Sundance Briefs,” features THE HORIZON AWARD, by Patrick Hipes. “Sundance: Horizon Award Winners Unveiled,” features THE HORIZON AWARD, by Mia Galuppo. 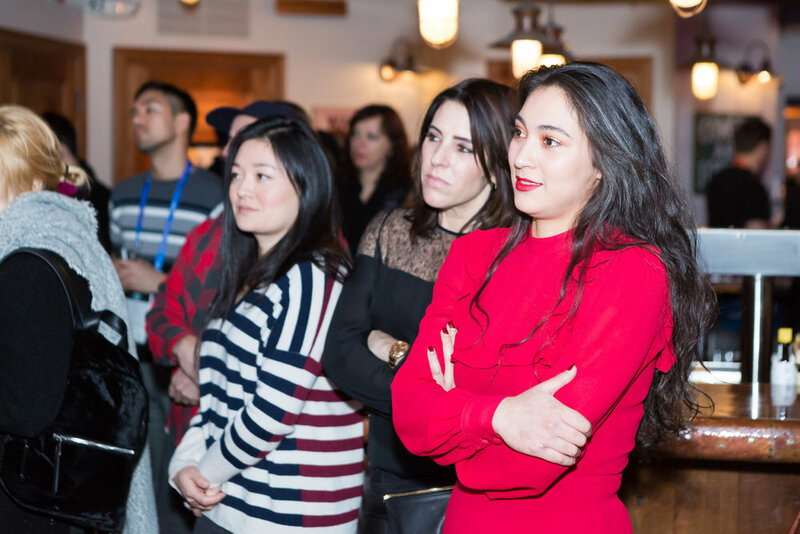 “Four Female Filmmakers are This Year's Horizon Award Winners,” features THE HORIZON AWARD, by Mike Lown. last night for her short film Y Ya No Te Gustas (And You Don’t Like Yourself Anymore), at a reception held at Sundance House."